The latest in our Introducing series looks at the Festival 2017 revival of Donizetti’s sparkling comedy Don Pasquale. In this short video director Mariame Clément talks about the unique appeal of the opera and what she wants the audience to take away from her production. Don Pasquale is a tuneful tale of a romantically deluded old bachelor and the young lovers who scheme to outwit him. This fast and funny comedy is a wonderfully accessible piece perfect for audiences of all ages, especially if you’re considering a family outing this Festival. Danielle de Niese as Norina and Alessandro Corbelli as Don Pasquale in the Festival 2013 production of Don Pasquale. Photo: Clive Barda. 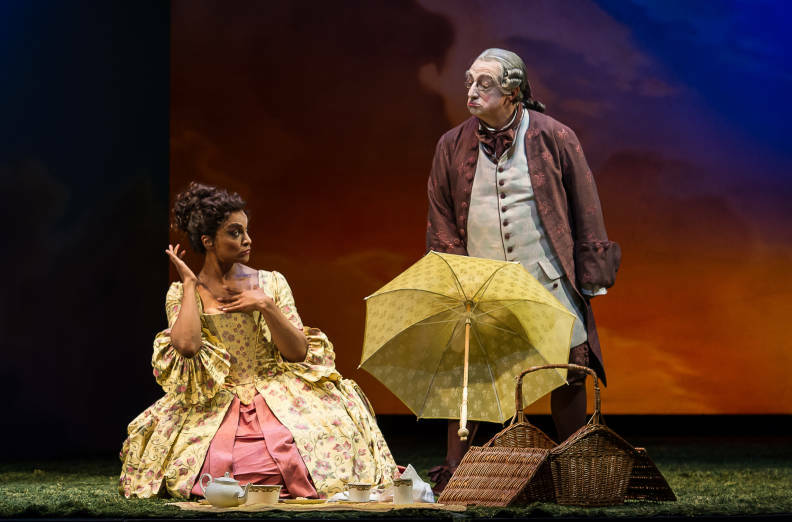 You can find out more about the history of the opera and how this production was created by visiting our interactive online guide to Don Pasquale. Festival 2017’s Don Pasquale will be a showcase for some fresh and exciting new talent, with the conductor and three of the four leads making their Glyndebourne debuts. 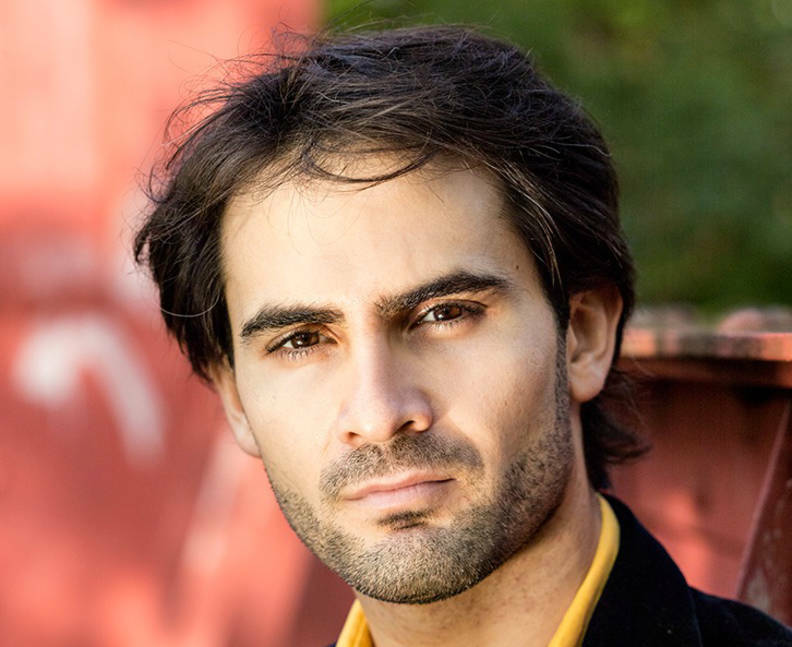 Giacomo Sagripanti was the recipient of the prestigious Young Conductor prize at the 2016 International Opera Awards. He has conducted bel canto operas in top houses all over the world. International Opera Award winning conductor Giacomo Sagripanti makes his Glyndebourne debut with Don Pasquale in Festival 2017. Photo: Henry Fair. The title role will be played by Italian-born baritone and experienced bel canto performer Renato Girolami. Norina will be played by Cuban-American soprano Lisette Oropesa. Lisette is a regular at the Metropolitan Opera, appearing in over 100 performances, most recently as Susanna in Le nozze di Figaro. Lisette Oropesa will play Norina in Don Pasquale in Festival 2017. Moldovan baritone Andrey Zhilikhovsky will sing the role of Dr Malatesta. A regular performer at the Bolshoi, he is currently singing the title role in Eugene Onegin at the Islenska Operan (Icelandic Opera). Playing Ernesto is US tenor Andrew Stenson, first-prize winner in both the 2015 Giulio Gari International Vocal Competition and 2016 Gerda Lissner Foundation Competition. He previously appeared at Glyndebourne as Brighella in the Festival 2013 production of Ariadne auf Naxos. The Festival 2017 Programme Book will feature an exploration of comedy in Donizetti’s operas by Francesco Izzo. The Programme Book is published in May 2017.